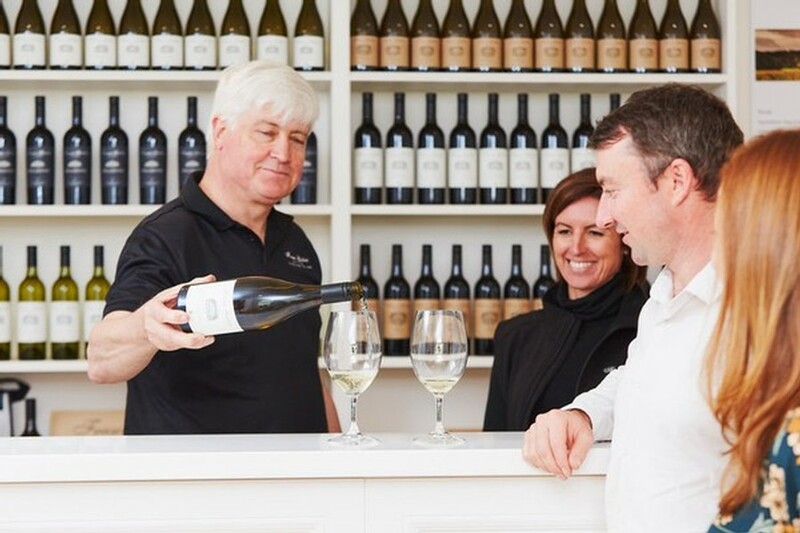 Our cellar door is open 11am to 4pm daily, and we'd love to welcome you for a tasting. Peter de Cuyper, Liz Hatherley or Michele Lane will greet you and take you through our range. You'll find us at 493 Metricup Road, Wilyabrup, in the heart of the Margaret River region. Telephone 08 9755 7553. Tour groups are welcome by appointment.